When I first moved to Canada, I saw lots of ads encouraging British expats to move their pensions. However, I’ve been a pension advisor in the UK and know how complicated UK pensions can be. You could have one of several pension types, including: final salary, money purchase, Section 32, 226 or a straight forward personal pension. Each has different pension rules – and both positive and negative attributes. 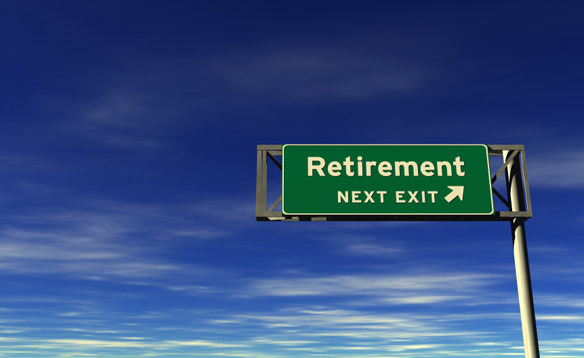 Whether you should transfer your pension depends on a number of considerations. Would it be beneficial or detrimental to transfer your pensions to Canada? What tax benefits would be lost or gained? How would Her Majesty’s Revenues & Customs (HMRC) view a transfer? 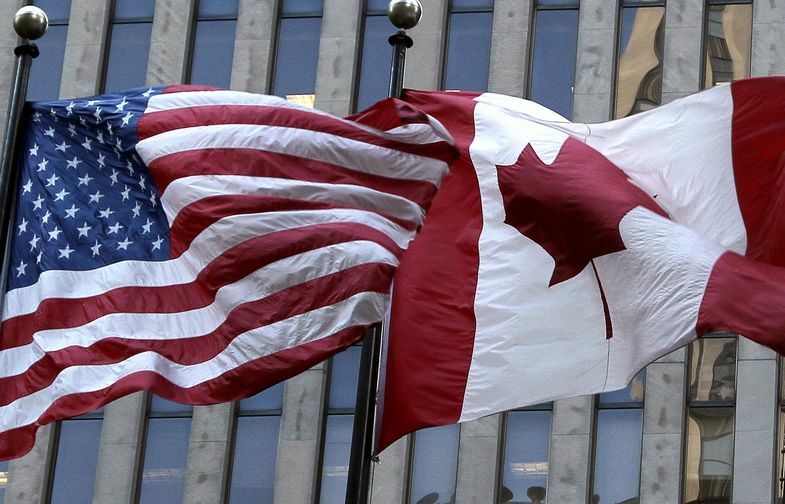 How easy would it be to transfer your pensions to Canada? In deciding whether or not to transfer, the first question I would ask is do you think you’re likely to retire here in Canada? If so, having all your finances in one place and in a single currency would certainly be beneficial since currency rates, of course, fluctuate. At the current CDN-GBP exchange rate, for every £1 you get $2. This means that for every £50,000 transferred you would be able to invest $100,000. With the Canadian dollar’s current value, now certainly seems like a good time to consider transferring your pension. If you’ve decided that you’re ready to consider transferring, you need to be sure you’re not giving up valuable benefits. It’s important to review each of your pension plans with your advisor and assess the advantages or disadvantages of transferring. The transfer must be what HMRC calls a “recognized transfer” and your pension plan administrator must approve an overseas transfer. If you don’t meet these conditions, you might have to transfer between plans within the UK before transferring overseas. The actual UK to Canada transfer process is quite simple – the difficult part is understanding what pensions you have and which ones you should transfer. Once the transfer has been made you also need to decide how to invest your pension – there are several factors to consider. Having in-depth knowledge of UK pension rules helps me guide you through this process. There are complexities of UK pensions that I don’t believe comes across from advertising I’ve seen, but with the right help, this process doesn’t have to be difficult. It can be very beneficial to transfer your pensions, but it’s crucial to get the right advice. If you’d like more information on UK pension transfers, please give me a call.